Is your water not going where it’s supposed to? Like down the drain? From small drains to perimeter drains, we’ve got the right equipment to get things flowing again and put an end to drainage problems. A sewer smell from the basement can indicate a break or a partial blockage in your main sewer line. Water backing up into showers and tubs can indicate a blockage too. 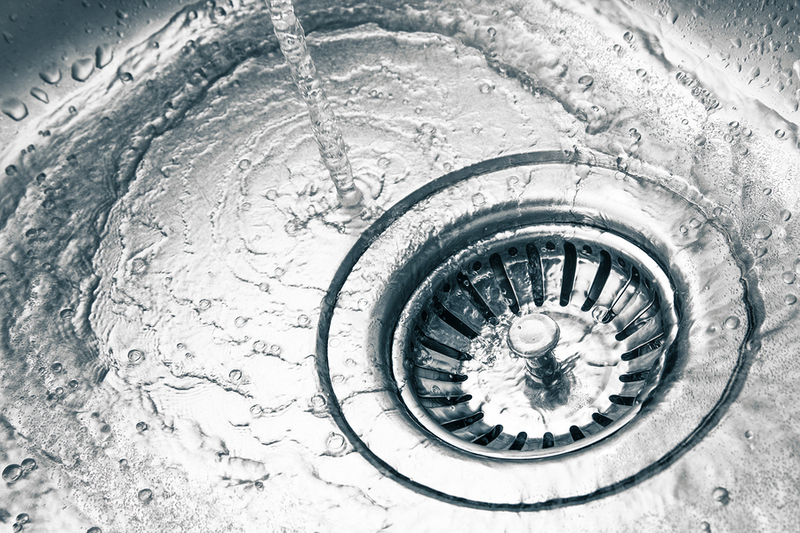 For slow flowing sink drains we recommend auguring. Chemical drain cleaners should always be avoided. They are designed to be reactive and dissolve hair, paper and grease but to work they need to be reactive in water and are highly reactive in hot water. Whether alkaline or acid based, they are hard on your pipes, damaging to the environment and the risk of splash-back burns to arms and face is high as the reactions happen. Clogged drains or sewer lines can be messy business and we have the proper tools and experience to get the job done. Good work. Very pleased heater is working successfully.